Are you looking out a firm solution for dark circles, eye bag, wrinkles and sagging? Then try Plasma-rich-platelet (PRP), a high-end non-surgical treatment for facial rejuvenation. In PRP treatments, the patient’s own blood platelets are used for stimulating new cell growth. The platelets improve the complexion, texture and restore the lost beauty of skin. This advanced technology provides a flawless skin. Platelet-rich plasma or growth factors are required for new cell generation and cellular functions. Soon after injecting the platelets, the local cells start to promote tissue regeneration and PRP is enhanced with growth-inducing factors such as PGDF, VEGF, EGF, TGF-B, and FGF. It helps and results in wrinkle-free, improved skin tone and texture with a tightened and glowing skin. Micro-needling procedure in PRP treatment yields huge benefits. This procedure induces new collagen in the skin and remodels old deformed collagen. Old deforming collagen might be the scars, acne, large pores, stretch marks, and wrinkles. Micro-needling makes the facial skin youthful and pulls down the ageing signs like skin laxity, facial scars from acne, wrinkles and large pores. Micro-needling helps platelets to enter the skin. Once the platelets penetrate into the skin, the granules get activated. As the skin starts healing, the growth factors enhance extra collagen, new cells, and increase skin vascularity. Finally, the treatment produces a profound effect on your skin. Anti-aging: Platelet Rich Plasma stimulates collagen production by increasing blood circulation which in turn improves the skin by decrease pore size and enhancing the overall texture of the skin. The key benefit of PRP treatment is that it does not break the outer layer of the skin. Acne & Scars: The PRP serum stimulates collagen production in the underlying layers of the skin. As a result, the depression is reversed. PRP works in preventing fresh breakouts and produces a flawless appearance. 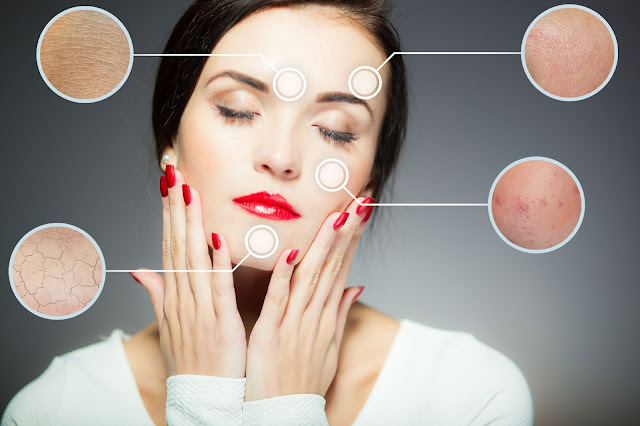 Open pores: Tiny wounds are created by micro-needling to trigger the healing mechanism of the skin and this process is enhanced by PRP derived growth factors. After healing, a healthy smooth pore-free skin will be seen. Skin rejuvenation: After injecting the platelet-rich blood on the skin, the PRP helps to grow collagen, regenerates the tissues, and makes the skin tight and smooth. PRP treatment softens wrinkles, creates smooth, young skin tone and texture. “Sparha advanced wellness studio” provides latest beauty and wellness solutions. Well-equipped, cutting-edge technology solutions are afforded by them. They are popular for PRP Treatment in Bangalore.